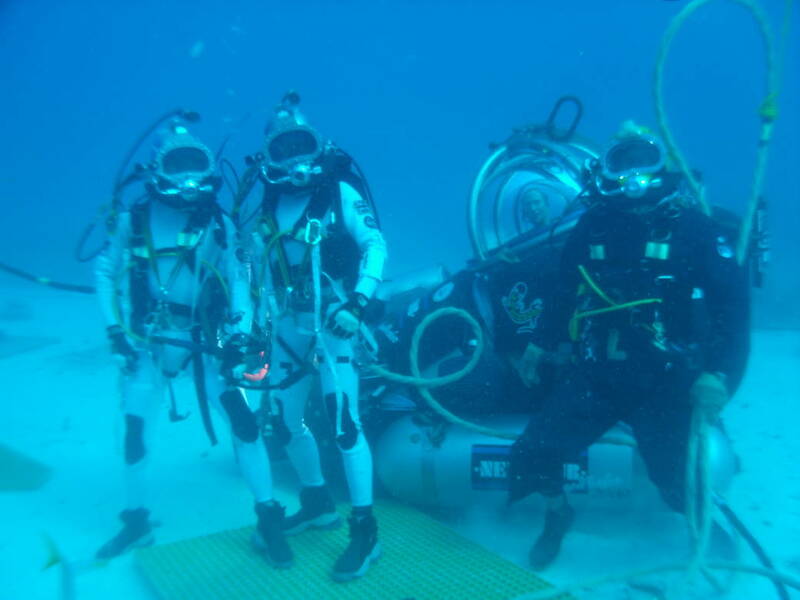 NEEMO 20 will focus on evaluating tools and techniques being tested for future spacewalks on a variety of surfaces and gravity levels ranging from asteroids to the moons of Mars and the Martian surface. ESA astronaut Luca Parmitano will command the NEEMO 20 mission aboard the Aquarius laboratory. Parmitano flew in space during Expeditions 36 and 37 aboard the International Space Station in 2013, where he spent 166 days living and working in the extreme environment of microgravity. He conducted two spacewalks on his first spaceflight. Parmitano will be joined by NASA astronaut Serena Aunon, NASA EVA Management Office engineer David Coan and Japan Aerospace Exploration Agency astronaut Norishige Kanai.